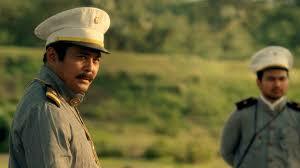 With a production budget of 80 million pesos, it is one of the most expensive Filipino epic historical films ever released. 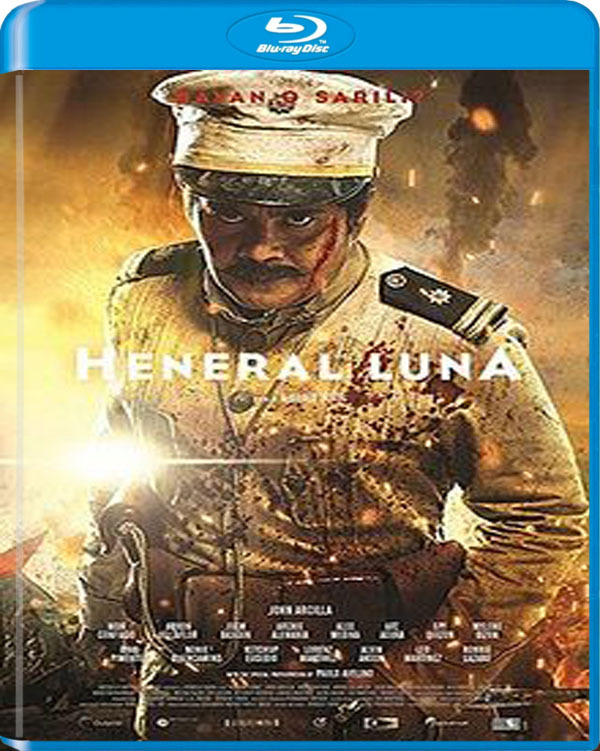 On September 29, 2015, it broke previous record of ₱160 million to become the highest grossing Filipino historical film of all time. 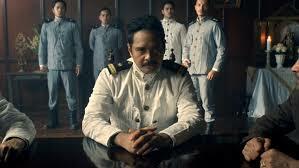 Despite a 50% discount offered student viewers, by the beginning of its fourth week the film was well on its way to reaching the ₱200 million gross ticket sales. 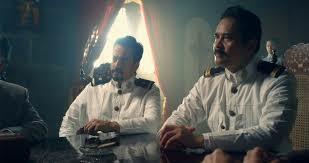 In October 11, it was officially announced that the film had reached its ₱240 million break even point. 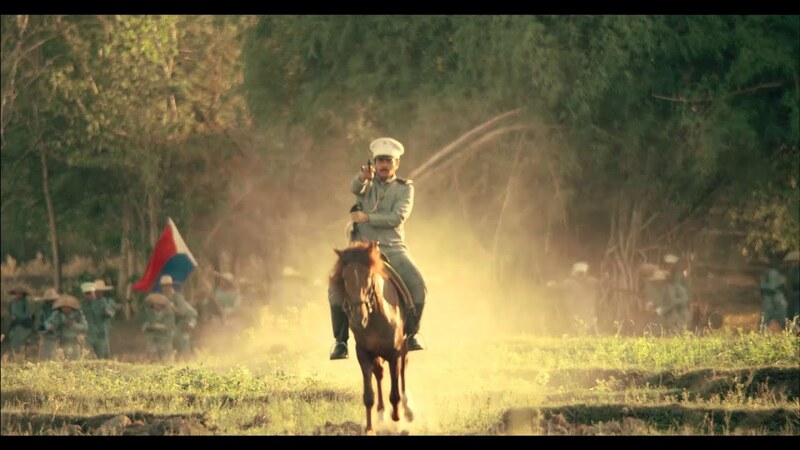 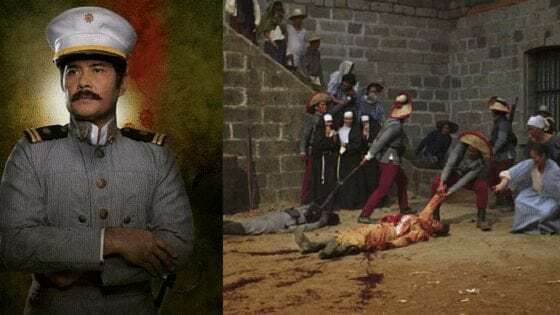 The film's critical and commercial success spawned the sequel Goyo: Ang Batang Heneral, which chronicles the life of the titular Gregorio Del Pilar during the Philippine–American War.